Pulmokine: opening the way to new treatments for lung disease. The mission of Pulmokine is to develop new therapies for hard-to-treat lung conditions like pulmonary arterial hypertension (PAH) and related disorders. These include pulmonary arterial fibrosis/interstitial lung disease, sarcoidosis and lung cancer. Pulmokine has an exclusive license from Gilead to develop a portfolio of PDGFR inhibitors for PAH. 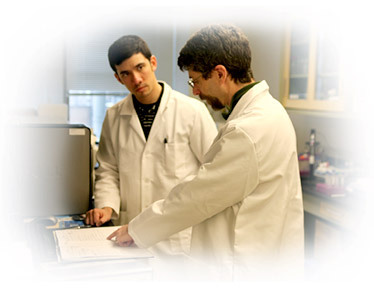 Funding sources include equity investment and NIH grants. We pursue in-licensing and partnership opportunities related to pulmonary and cardiovascular diseases. In addition, Pulmokine is developing a novel class of kinase inhibitors through in silico modeling and in vitro screening.